Brisbane’s Booming. And Here’s Why. 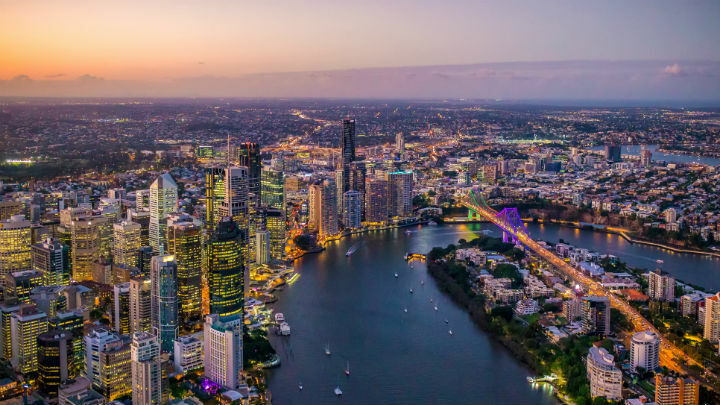 Brisbane is booming as a travel destination with a string of new hotels, a casino, a cruise terminal and a second airport runway all in the works.